Cliff Beach Resort offer boutique accommodation in Kai Bae Beach. 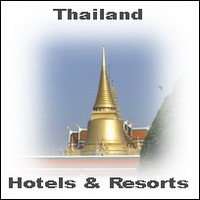 The sea view villas and honeymoon suites are good rooms for luxury holidays and honeymoon in Thailand. Cliff Beach Koh Chang is located on the main road and the rooms and bungalows are in a nice Asian garden next to the beach on Ko Chang. The Cliff View rooms are one of the best accommodations if you like sunsets and romantic views from your balcony of Cliff Beach Resort Koh Chang. At the reception of Chang Cliff Beach you can use the Internet access and book tours and activities. Especially Koh Chang Scuba Diving is a famous think to do on this island in the Gulf of Thailand. The Kai Bae walking street is just some steps away and is a good possibility to going out for nightlife and grubbing in tourist shops. The Cliff Beach hotel has good appointed rooms and suites for Asia vacations and Ko Chang honeymoons. 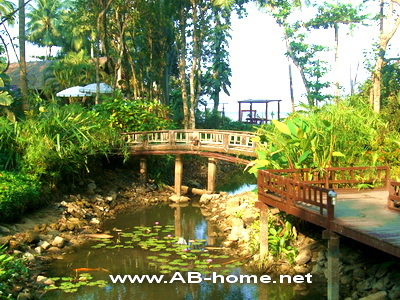 Here you can find more than hundred Resorts and Hotels in Koh Chang.